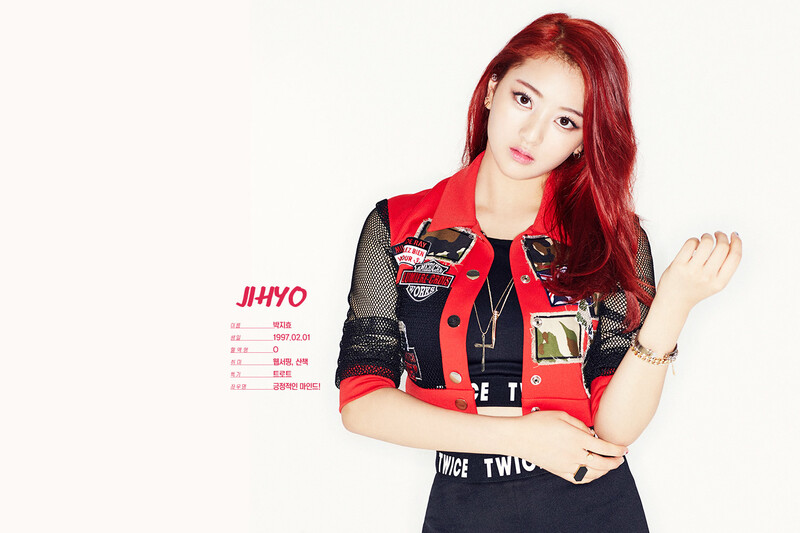 Jihyo's achtergrond. . HD Wallpaper and background images in the Twice (JYP Ent) club tagged: photo. This Twice (JYP Ent) photo might contain bovenkleding, overclothes, top, boven, playsuit, and boxpakje.